If you like the Shamrock stencils craft for kids, you will find so much more crafts for kids for free! 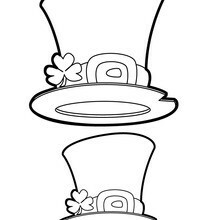 Free printable St Patrick's Day outlines and patterns for toddlers, preschool or kindergarten children. 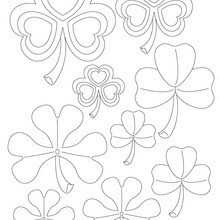 Enjoy this Shamrock stencils craft for kids.